Hello, All! Thanks joining me and welcome to the Kid's Co-op Link up for the week of May 10th where I'm featuring early writing and writing techniques. 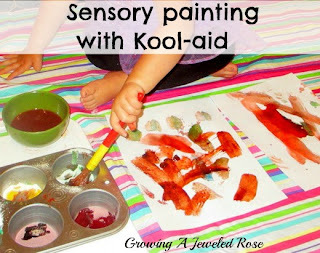 This is the place for you to link up your kid-related posts and check out tons of fun ideas too. Each week I'll be featuring my favorite ideas here too. I'm a teacher, so I'm always on the lookout for some sweet teaching goodies that would work in the classroom. Next week, I'll feature ideas about animals--hopefully jungle animals and habitats! This week, I'm featuring posts that help parents and teachers encourage children to write. Even before a child picks up that first pencil there are pre-writing techniques to jump start the process. 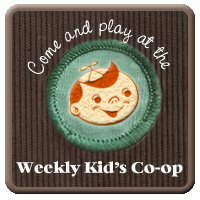 I'm featuring three bloggers who linked up to the Kid's Co-op last week. I chose these three because each one shared a technique that I think could also encourage young writers. Be sure to visit these great blogs. 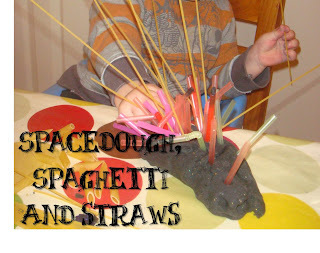 Visit Making Boys Men to learn about this little, fun creation. 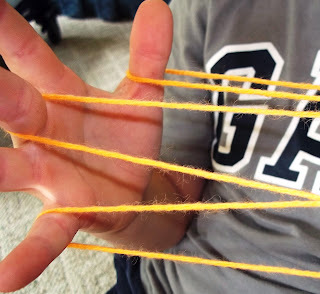 I see it as a super way to encourage fine motor skills--just what young writers need. 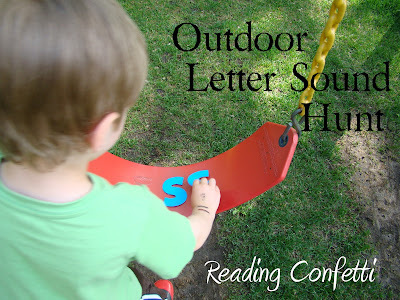 Then at, Reading Confetti you'll find ideas for starting writing the best way I know of---making letter recognition a part of play. This post should make all teachers smile!! Finally, at Growing a Jeweled Rose, you'll find a super way to jump start the writing process. If you ask me, paint brushes should be our first pencils and canvases our first paper! Check out my Cursive Writing technique too. Just add your link below and if you link up, add this Kid's Co-op badge to your site to show your support. I'll be looking for more classroom inspiration next week and I hope to feature you. Thanks! Remember that I'm on the lookout for some wild animal fun next week. Enjoy and thanks for joining the "school" at Sweet Tea Classroom!